Neko Navy - Daydream Edition by studio DeathMofuMofu is a delightful upgraded edition of the cat-themed shooter Neko Navy, pitting flying cats against dangerous foes such as sausages and mites. Daydream Edition features rebalanced difficulties including a harder DEATH mode, and an all-new gameplay mode which contains an infinite number of challenge stages while limiting the player to 1 extra life. 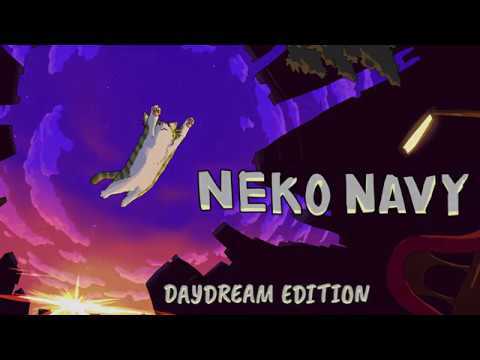 Neko Navy - Daydream Edition was released on Switch 99d ago in the US and the UK. Notify me when Neko Navy - Daydream Edition is available.